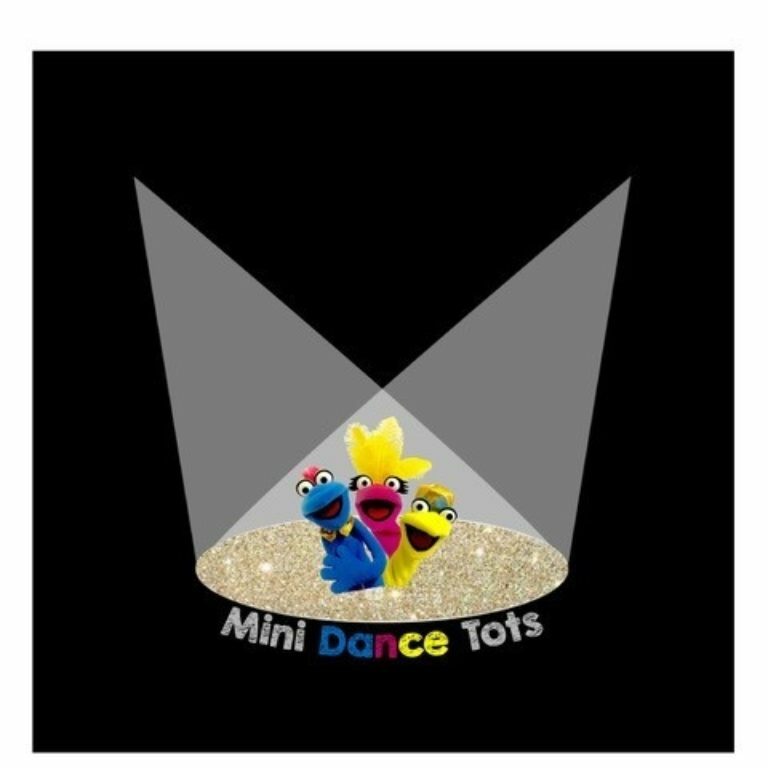 Mini Dance Tots is a programme of pre-school dance classes for little ones. Encouraging first steps in to the world of Dance and development, through music, puppets, props and imaginary play. 2-3years. Parents stay in the session. Free taster session and then classes are purchasable in blocks.